Troy has chosen to follow in the footsteps of his grandfathers, growing up on the family farm in Parma, Idaho. Troy has been farming with his father, Don, since he was a boy. 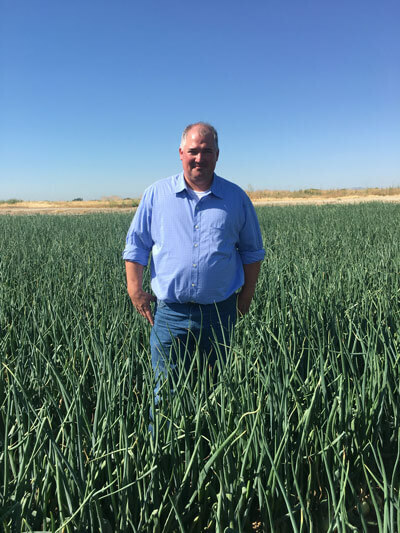 In 2000, Troy teamed up with Don and reorganized the farming operations with a focus on sustainable farming practice for GW Farms, LLC, and established Golden West Produce, LLC as the onion packing/shipping arm of the business. Troy acted as General Manager/Sales and then assumed the role of President of both operations in January 2007. Troy has implemented a rigorous food safety/traceability program, earning many years of continuous “Superior” rating from AIB International and Primus. Building on his desire for business diversity and improved customer support, the concept of ProSource, Inc. was born. A model that does not simply sell produce, but becomes responsible for every prerequisite. immersed himself in the produce business. In 2001 Corey took another career opportunity with 20/20 Produce Sales based in Paul, Idaho. While there he eventually became a shareholder and officer in the corporation. Corey left 20/20 in the summer of 2010, and joined forces with ProSource as President to help foster the creation of a better kind of Produce Company. Corey holds a strong belief that providing impeccable service to both Customer and Growers alike is the key to successful business partnerships in our ever changing industry. His career has encompassed multiple facets of the industry and a large variety of produce commodities. He is still actively involved in his family’s farming operations producing Idaho potatoes, malt barley and alfalfa. Onni, being born and raised in the farming/ranching community of Eastern Idaho, loved every aspect of growing up in a region immersed in agriculture. She entered the produce business, young and hungry to learn and has built an impressive career in the produce industry at an early age. In her beginning years, Onni worked for Eagle Eye Produce, helping coordinate all aspects of the potato-onion growing/packing/shipping. Later, Onni was hired by Wilcox Fresh, where she focused on foodservice accounts and program business. In November of 2010, Onni was hired by ProSource Inc. as a sales associate specializing in Foodservice and Retail. We are proud to have Onni on our team and we are sure our customers appreciate her spirit and commitment to the industry. Onni has four children, two sons and two daughters. They enjoy many of Idaho’s outdoor activities from camping and boating to ATV’s and golfing. She is also very supportive of school sporting events and enjoys watching her children compete! Current Partner – ProSource, Inc.
Noilyn Hogan was born and raised in Costa Rica. Her first experience with the produce industry was as a young child picking coffee in the surrounding coffee fields and selling avocados and limes to local restaurants. At the age of 13, she moved to the Wood River Valley with her family. Prior to ProSource Noilyn worked in the floral and photography industry. Noilyn enhances ProSource with her great energy, attention to detail, creativity, and her bilingual skills. Outside of the office, she stays busy enjoying time with her husband, two sons and three dogs doing the things they love; hiking, boating, camping, skiing and traveling. Bernie joined ProSource Inc., in July 2017 with 22 years potato and onion experience. After earning a Bachelor of Science degree in business management at the University of Northern Colorado in 1993, he entered the potato and onion business in Rupert, Idaho. Bernie’s experience includes positions in quality control, sales, sales management, business development, and purchasing. 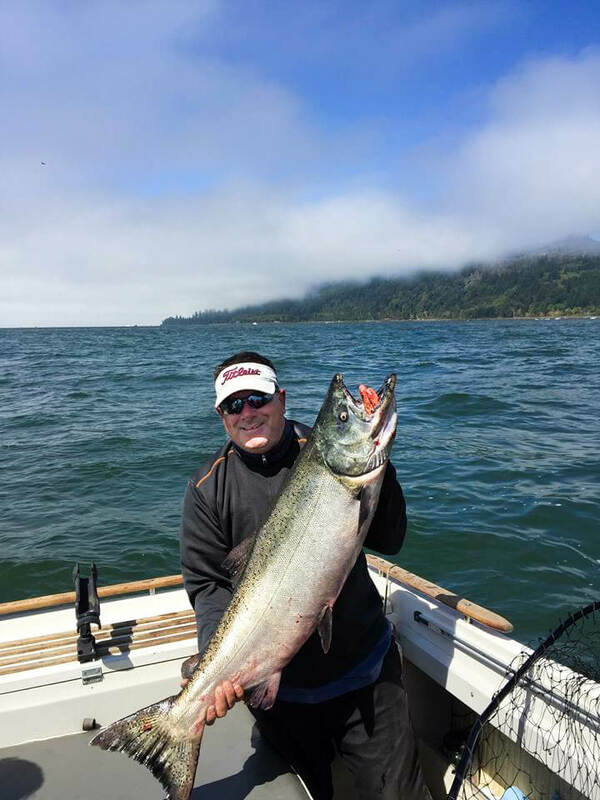 Outside of the office he enjoys fly-fishing and spending time with his family. Mike was raised in Parma, Idaho and was introduced into the agriculture industry by his Dad at an early age. After high school he enlisted into the U.S. Marines at the age of 20 and served our country for 4 years before returning home. He has now returned to his roots in the agriculture industry. Mike was stationed in California at Camp Pendleton and MCRD San Diego during his enlistment from 1992-1996. After the Marines Mike entered into the golf industry, specializing in sales and course management. He also worked as a sales director for an Idaho based gun safe company until he joined Prosource Inc. in the Spring of 2015. 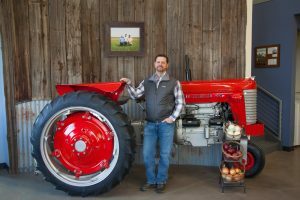 When offered the opportunity to get back to his roots within the agriculture industry of which his family had been a part of for roughly 70 years it was an easy decision and he is thankful to be a part of the Prosource Inc. team. Mike’s time out of the office is spent with his father checking on crops, spending time with his family and enjoying leisure activities such as golfing, hunting, fishing and enjoying all the outdoor activities that Idaho has to offer. Brian was born and raised in the small town of Kuna, Idaho. He was active in the family business that included farming, dairy operations, re-tail stores and feed mills. Brian eventually became general manager / Co-owner of the retail division. After 18 years in the family business, he decided to step away and pursue other endeavors. Not long after, Brian received a call from a family friend asking for help. Asumendi Produce was looking for a person to help with sales and Brian quickly fell in love with the produce business and its fast paced environment. After 6 great years with Asumendi, an opportunity presented itself at ProSource. We are happy Brian chose to join us on the sales team, specializing in onions and potatoes. 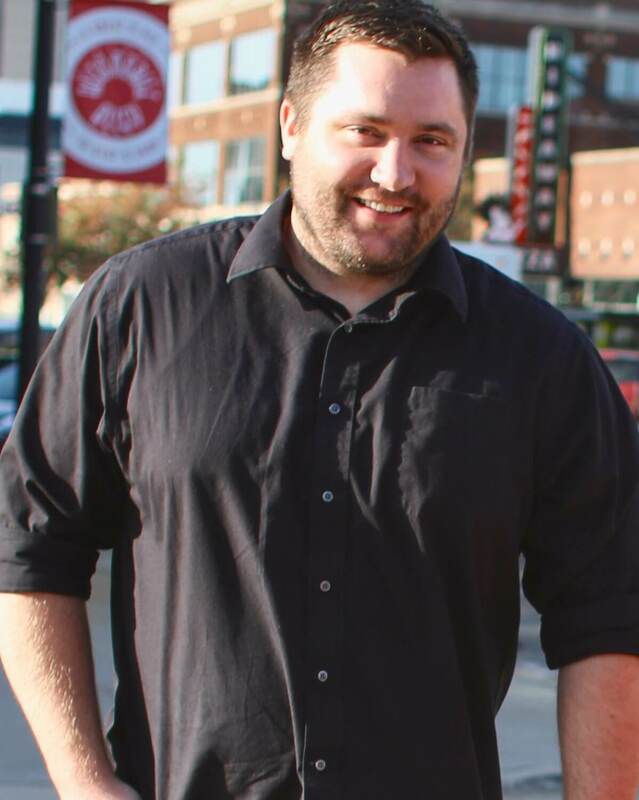 Brian brings great energy and an upbeat attitude to our team! When not working Brian enjoys spending time with his daughters, hunting and fishing. 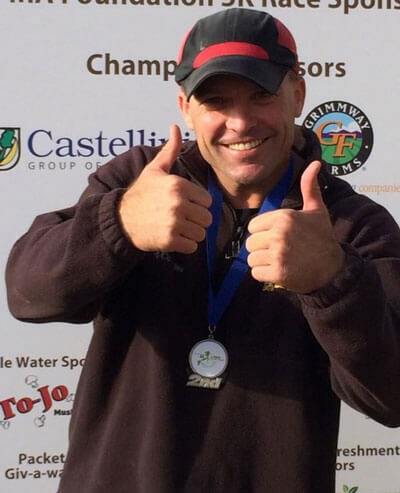 Brian is also an avid runner and has competed in Ironman 70.3 and numerous other ultra-marathons! Shannon was born and raised in Eastern Idaho, where she spent a lot of her childhood on the farm helping her grandpa mechanic. 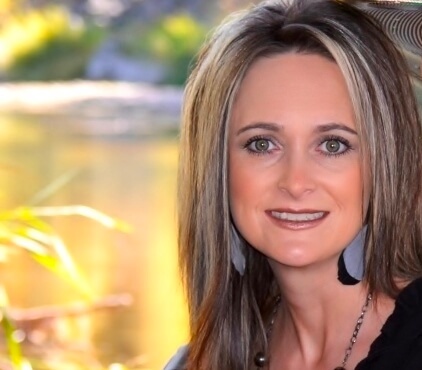 She was introduced to the cattle ranching business when she met her husband in 2000, she quickly learned the true meaning of hard work by chasing cows and fixing fence. In 2006 Shannon purchased her own Insurance Agency where she gained extensive experience in customer relations, sales, and management. It was during this time she found great satisfaction in building lifelong relationships with her customers. We welcomed Shannon’s energetic personality, excellent communication, and attention to detail to our ProSource Sales Team in 2018. Shannon has three amazing children, one boy and two girls. She spends her weekends busy with her family and supporting her kids at rodeos or dance. When Shannon gets a rare moment of spare time she enjoys fishing, cooking, or camping. Kasey was born and raised in Shoshone, ID with her three siblings. She was passionate, independent and determined to always be her best. As a mother of three boys and one girl she aims to teach her children the same values. 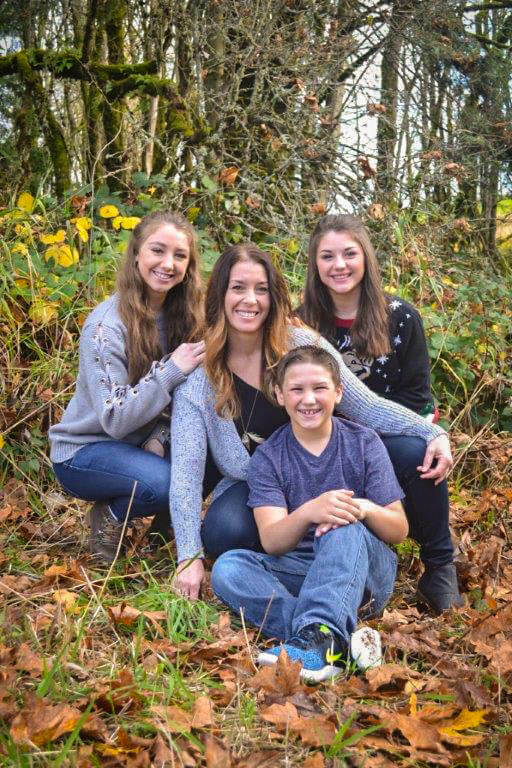 Kasey stays busy coaching her children’s basketball team and she is currently enrolled at Ashford University working on her Elementary Education with a minor in US History. With extensive customer service experience in hospitality and food industry she brings her knowledge and dedication with her to ProSource. Danielle Versis was born in San Jose, CA where she lived until 1989. She then moved to Bend, OR where she graduated from Bend Senior High in 1992. She took some classes at Central OR Community College. 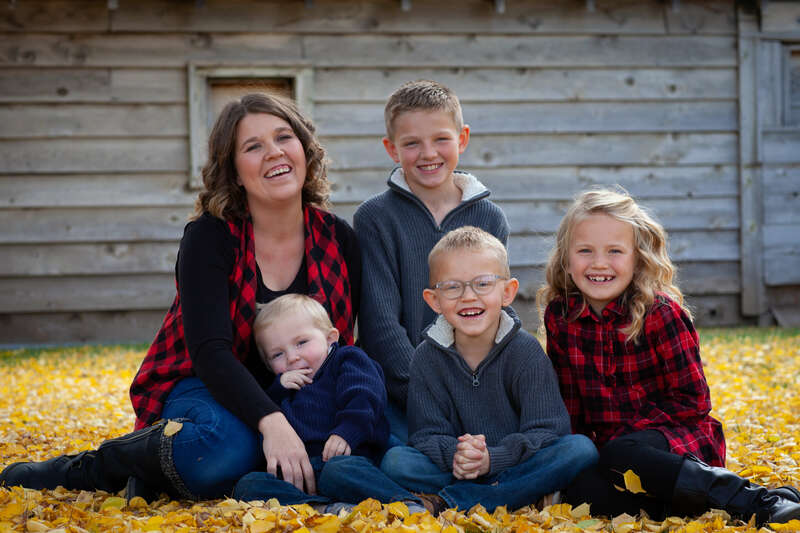 Danielle lives in Carey, ID with her three incredible children. They enjoy hunting, camping, hiking, gardening, and various other outdoor activities. Danielle is excited to be part of the produce community and is looking forward to meeting new people and learning all about the industry. She has worked in many different fields and has learned many different trades, and hopes to use that knowledge to benefit ProSource Inc. and its customers. She brings with her a positive attitude and willingness to go the extra mile to do whatever is needed. Carl grew up on a ranch in Idaho and has farming in his lineage, going back four generations in the Wood River Valley. Carl spent a significant part of his childhood on his family farm learning valuable information about agriculture. His desire to travel and discover other cultures was solidified when he spent his sophomore year of high school as an exchange student in Spain. Carl moved to Los Angeles for college to pursue a Bachelor of Science degree in kinesiology from California State University, Los Angeles. 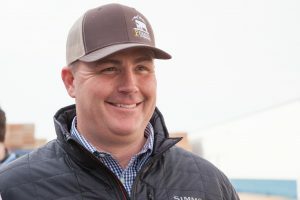 After living in California for ten years, he felt the desire to move back to Idaho to be closer to his family, the mountains and the family farm. Carl is passionate about his job and truly enjoys working for ProSource, Inc. where he is a valued member of the team. Kim grew up in a farming/ranching community in Carey, ID. Her family raised Hereford cows, and she spent a lot of the summers on horseback rounding them up. Kim attended BYU Idaho and graduated from the Business program. She went on to work for Lyle Pearson Co. in Boise, ID for 8 years starting as an administrative assistant and finally working into accounting. She then moved with her family back to Carey and worked for MBT. It was then a start-up company and she learned many facets of the business world as she immersed herself into all aspects of the company. When they moved their operations to New Hampshire, she made the tough decision to stay in her native Idaho. Lucky for us, because she is now in charge of our accounting department. She has been a wonderful asset to ProSource with a great attitude. 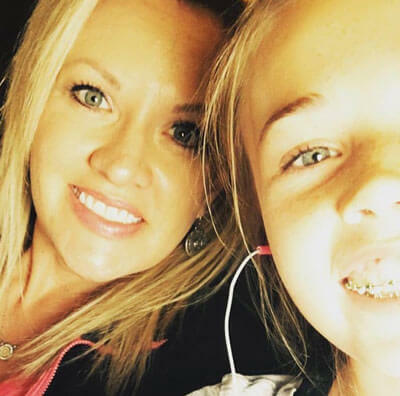 Kim is married to her high school sweetheart, and has two wonderful daughters. They enjoy our great state by camping and riding motorcycles. Carma grew up in a small farming town in Carey, Idaho. She has many great memories of growing up on the farm, from helping her father change water to hauling hay with her brothers. She attended college for two years at BYU Idaho and upon returning home, met her husband and has been happily married ever since. Carma has three amazing children, two sons and a daughter. They are now in the process of purchasing her families third generation family farm. In addition to the amazing support Carma provides ProSource, she also keeps her husband’s books for his construction business, runs an embroidery business and substitute teaches at the school! She is also active in the community as a member of the Planning and Zoning Committee. Most weekends you can find her at a volleyball game or supporting her children in many other various activities.